The first banners advertising the summer festivals, the panigiria, have been spotted again, signalling the start of the Kythirian summer 2018. 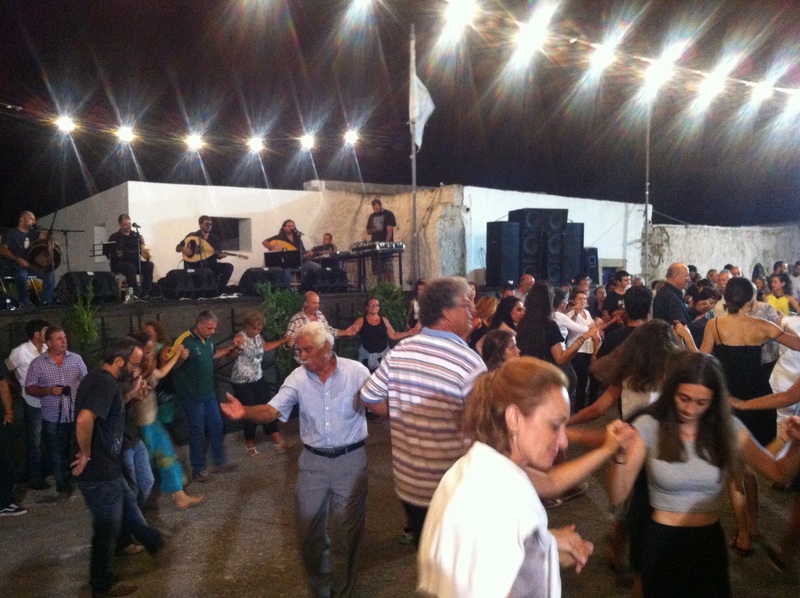 Kato Livadi is this year’s kick-off: Saturday, August 4th, from 9pm onwards with live music, dance, food and drinks. 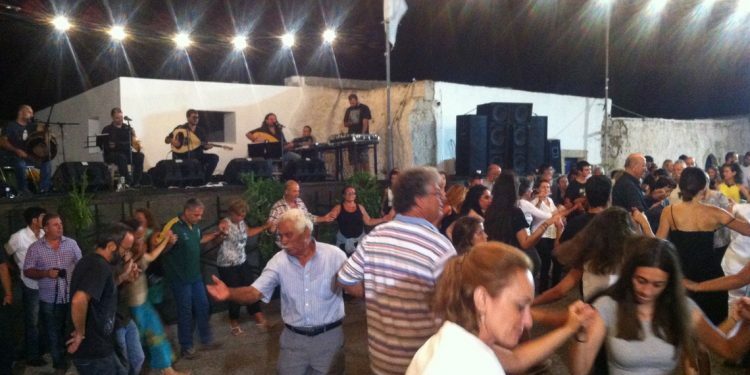 Don’t miss it because it’s great fun to dance the Karavitikos, the Chaniotikos or the Kalamatianos together with enthusiastic Greek islanders. Many other villages will follow: the program is not yet complete, but you can already note these dates in your diary: August 6th Avlemonas, August 9th Mylopotamos, August 11th Mitata, August 15th Potamos, August 18th Fratsia, and September 22nd Agia Pelagia.